Rinpoche invites everyone, whether or not they can make a pilgrimage to Bodhgaya next year, to make an auspicious connection by sponsoring the teachings. 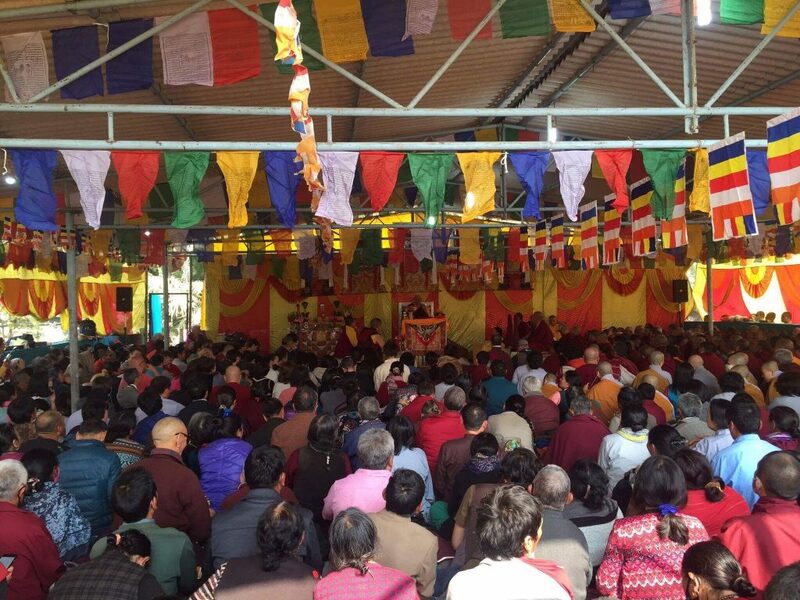 Rinpoche gives the teachings in Bodhgaya every year free of charge, and your US tax-deductible donation will help ensure that these teachings continue for years to come. Registration for the course is not required, but since Bodhgaya is extremely crowded that time of year, please plan ahead to make arrangements to attend. 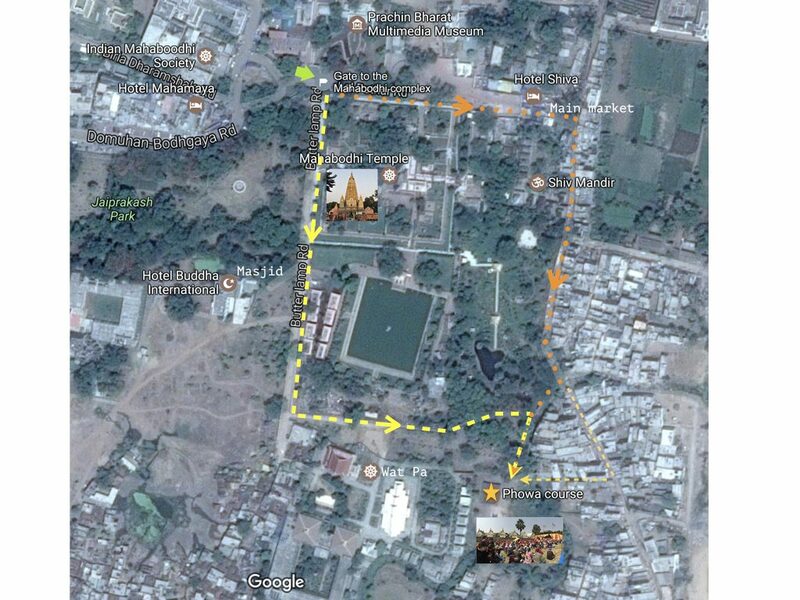 Here is some Bodhgaya Logistics and Travel Information. The nearest airport is GAYA INTERNATIONAL AIRPORT and the train station is GAYA RAILWAY STATION. If people require taxis to be arranged, they can do so through agents in Bodhgaya. Accommodation need to be arranged on your own.